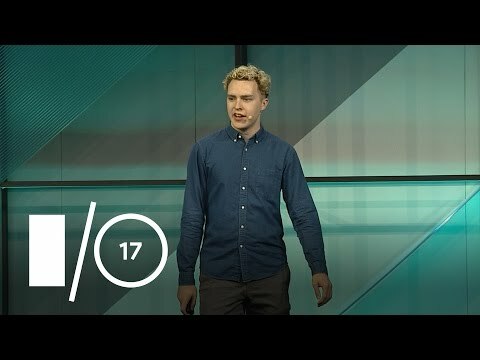 Seth Thompson of the V8 team gave a 40 minute talk at Google I/O about how V8 is going, recent performance improvements, etc. all backed up with diagrams and benchmarks. An explanation and summary of the current state of various approaches. PubNub gets your data anywhere in less than 0.25 seconds. It’s so easy with PubNub’s AngularJS library. A smart, extensible and modern WYSIWYG editor built with React, Slate.js and Redux. A look at the internals of Preact, a tiny 3KB React alternative. Plus, Jason sheds light on fundamentals like JSX and Virtual DOM, and demystifies DOM diffing. A look over five popular unit testing frameworks to help you decide which is best for you. Did you know we have a separate newsletter focused on Node? This week’s top items include Node.js Streams: Everything You Need to Know, Load Balancing Node Apps with NGINX and Docker and the Node 8.0 RC1 builds. Can’t find the right job? Want companies to apply to you? Try Hired.com.